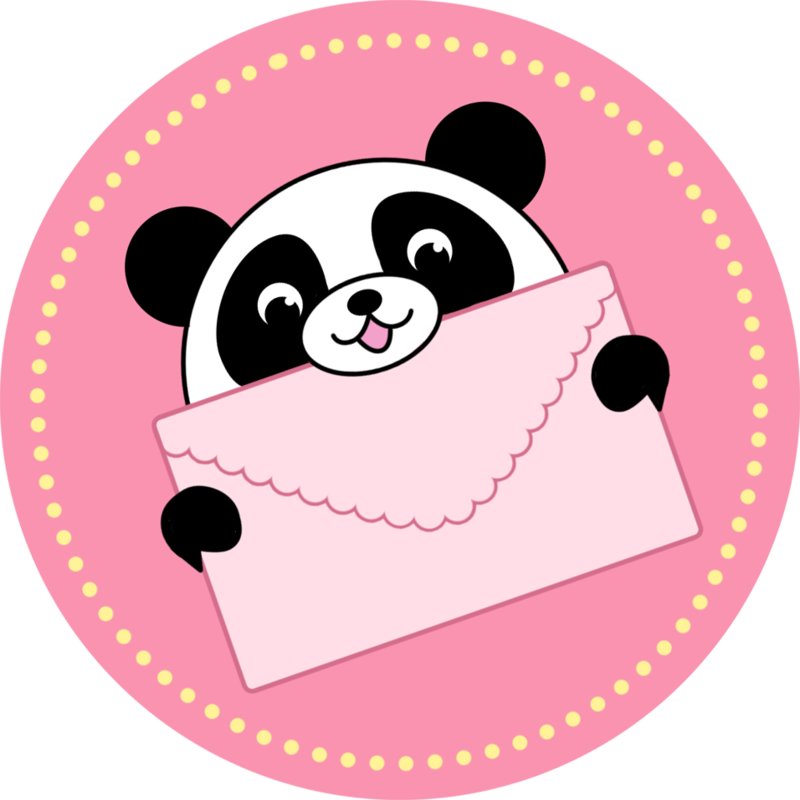 Mini Squishable Cloud: An Adorable Fuzzy Plush to Snurfle and Squeeze! A plush Cloud? You can't be cirrus! That's because those are the slim, gossamer clouds way up at high altitudes. What we have here is a cumulus Cloud. They're both literally and figuratively way more down to earth! RainyCloud is SO FLUFFY! He is the newest, snuggliest member of our family, and we love him. He hopes to someday meet his cousin, ZappyCloud, in person. 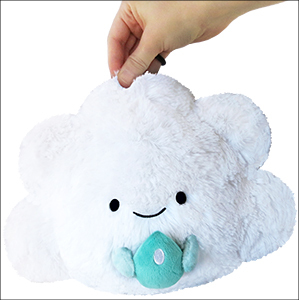 Rainy Cloud is so cute & so soft. He loves to spend time with his best buddy, Droppy. We couldn't be happier to have him at our home. Thanks Squishables!! More Reasons to Like the Rain! You know, I wasn't sure how well an act of nature would translate to a Squishable, but as soon as I opened the box, I realized I was wrong! This little guy is so cute! And so polite with his rain drop, too! I can't wait to get his storm cloud friend. Not to mention, the fluffiness is wonderful. I love this squish! The blue color of the raindrop is so pretty & in person the design is exactly as it looks online Highly recommend!!! I finally got my cloud!! This adorable holder of raindrops is finally in my arms! I have been waiting for new stock to come in, and today I have cloud joy! She is cute and soft and sweet as can be! Worth the wait, for sure!